Part of the loved and trusted 'Cover-to-Cover' Bible study series, this look at Ephesians brings out ways to live for God to the full. Discover what it means to be 'in Christ' and what a magnificent inheritance you have as a child of God. Learn how to overcome the obstacles that are holding you back spiritually and live in the abundance of all that God has already given you. A Bible guide from the Cover to Cover series, created to provide an invaluable resource for group and individual study. Seven stimulating sessions in each book, supported by opening ice-breakers, Bible references, discussion starters and suggestions for personal application. You have a magnificent inheritance in Christ; this study will help you to live in the abundance of all that God has for you. Discover what it really means to be "in Christ" and learn how to overcome the obstacles that are holding you back. Ephesians by Trevor Partridge was published by CWR in January 2001 and is our 14209th best seller. 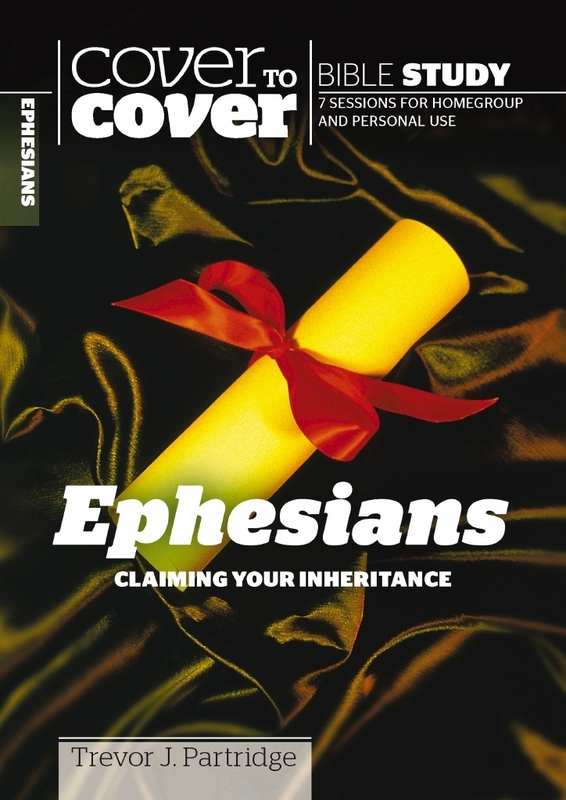 The ISBN for Ephesians is 9781853452291. Be the first to review Ephesians! Got a question? No problem! Just click here to ask us about Ephesians.